The health and wellness industry is a crowded space. 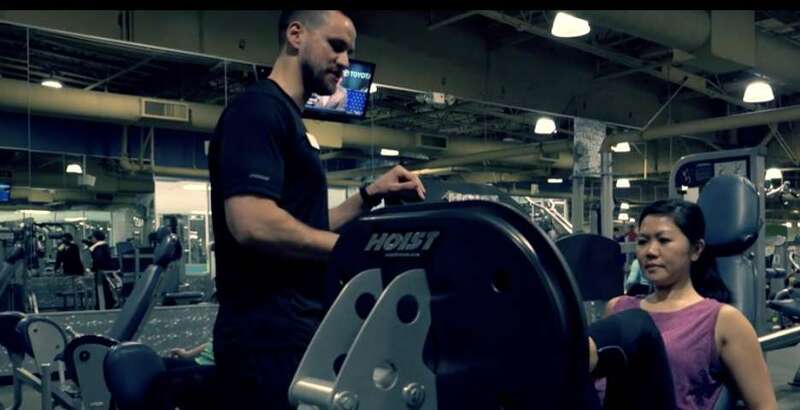 That’s why 24 Hour Fitness integrates tools that keep their customers coming back for more. At VetaTek, integrating the right customer experience tech can be a daunting task. That’s why we’re here to help. With Microsoft Dynamics 365, 24 Hour Fitness keeps track of customers, ensuring they’re coming in on schedule. It’s a powerful technology that you can use to set yourself apart in an increasingly competitive market. Learn more about how 24 Hour Fitness leverages Dynamics 365 here. Contact us today to find out how we can help you integrate Microsoft Dynamics 365 today to increase the quality of your customer experience.